In case you missed it: catch up on the second in a series of e-commerce coverage for the packaging industry. Damage inside the shipper due to failure of primary packaging is not to be taken lightly. The study reports that 58% of consumers would consider purchasing from a competitor or simply refuse to purchase again if they received a damaged or broken product from an e-retailer. 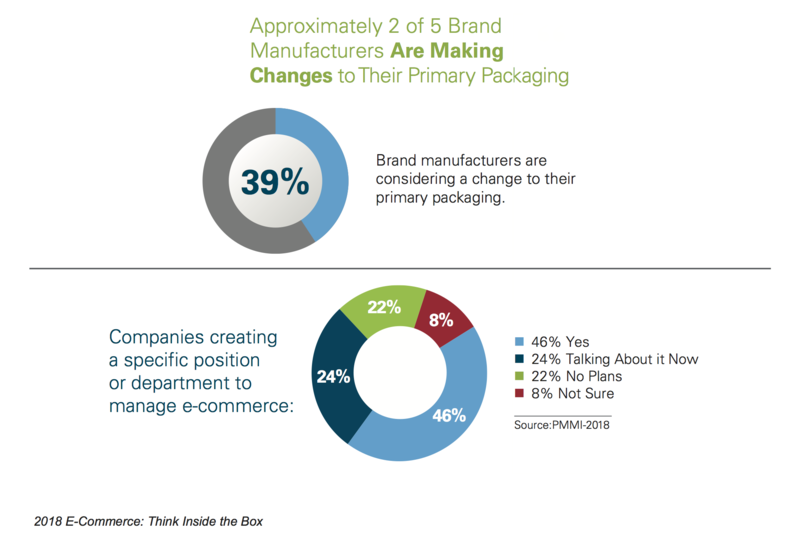 Finally, almost half of CPG respondents reported creating a new title or department specially to handle e-commerce in their organization. A sure sign that e-commerce, and all its challenges, is being addressed. Secondary packaging is changing too, as well machinery considerations. For more information, download the FREE Executive Summary, or, PMMI members can access entire report here.